Brown Dog Consulting offers clients the benefit of Policy Governance expertise, strong facilitation skills, and friendly customer service. We’re results-oriented, fun, and love what we do! Of course, Policy Governance is not a magic pill, but more like a journey. We can’t promise instant, long-lasting success after just one workshop! That said, Brown Dog Consulting would be delighted to provide clients with customized board governance services at any stage of this journey. Do any of the points below describe where you are right now? We need a really brief presentation on governance. We want more clarity on the role of the board vs. the role of staff. We could use a Policy Governance refresher. We heard about Policy Governance and want to learn more. We thought we were using Policy Governance but somehow we’ve gotten off track. We need to orient new directors and staff. We want to adopt Policy Governance and need training. We need to figure out how to do monitoring! Our board could use a governance coach. We want our stakeholders to understand how we govern. We could use help getting rolling with Policy Governance. We want to know what we are doing well and what we could improve. We want help creating an ownership linkage plan. 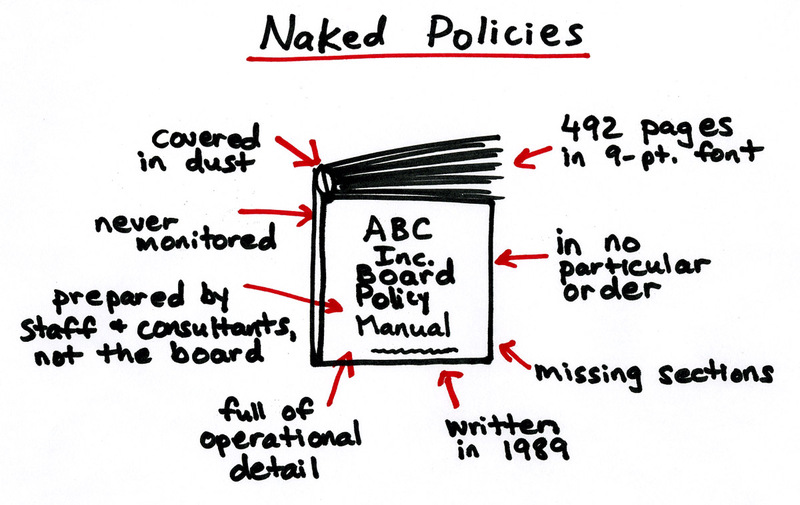 We need to create our board policy manual. We need to create/refine our Ends policies. We need to integrate our policies with a strategic plan. We need a comprehensive review of our existing policies. We want to master our use of Policy Governance. We want to try a fresh, new approach to Policy Governance. We want an external consultant to audit our governance practices. We understand the basics and want to take our ability to govern effectively to the next level. We need someone to facilitate ownership linkage sessions. 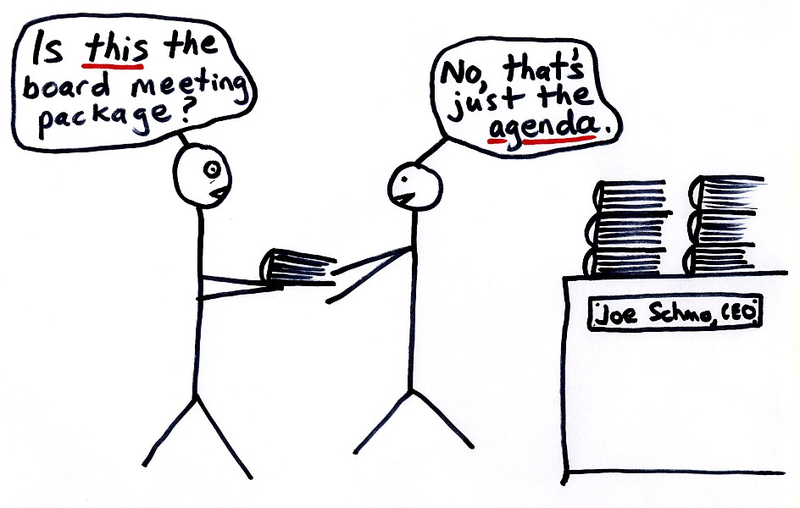 We have a board retreat coming up and could use a mix of training, facilitated group work and/or an informal audit of our governance practices. We need an independent, neutral, outside party to help us resolve conflict between board members and/or between board and CEO. We need a facilitator who understands governance issues. We want a keynote speaker at our next conference or event. We’re a public entity and need people to understand why we use Policy Governance. We just want to be inspired. For an estimate, proposal, or to explore how best we can serve you, your board and organization, please schedule a free consultation or e-mail us at info@browndogconsulting.com.